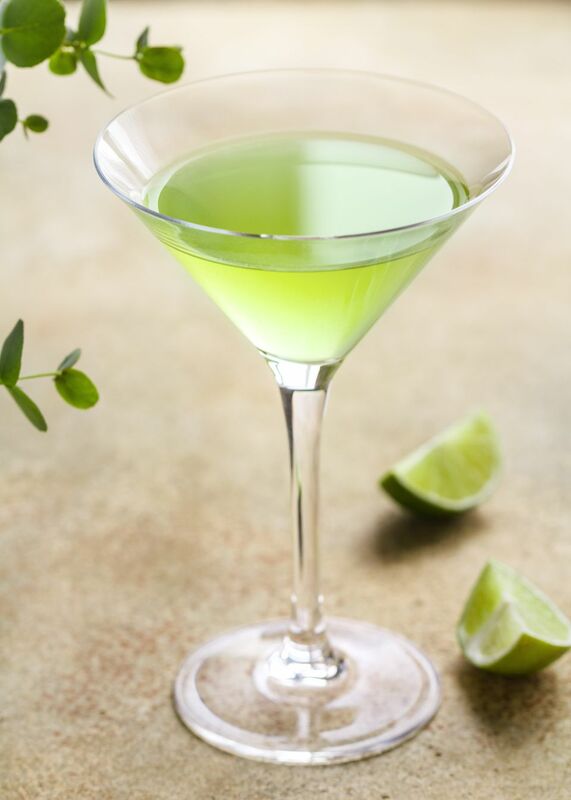 The Last Word cocktail is a classic that is believed to have been developed during Prohibition. If such is the case, it is one of the better drinks to come out of the "drought." The rest of the story says that it was developed at the Detroit Athletic Club. This is all according to Ted Saucier's Bottoms Up and is quoted by Paul Clarke at The Cocktail Chronicles. The recipe is fairly easy with equals parts of the four ingredients, though one may think it may end up a convoluted mess of flavors. However, the result is a spectacular drink and one that over the years has seen a few well-deserved spotlights on cocktail menus.